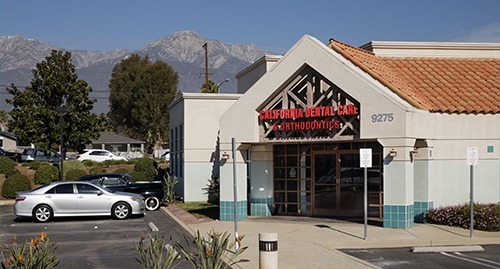 Do you have a general question or comment for us at our Rancho Cucamonga dental office? Please let us know! You can access our convenient online contact form below, or simply call us at 909.945.0024. 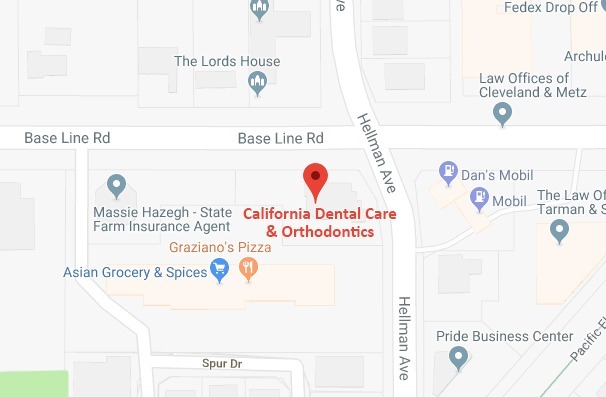 If you are interested in scheduling a New Patient Dental Special, then please click here to use our appointment request form instead.